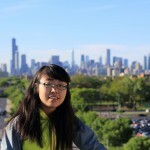 Sijia Xiang (also known as Grace) has been a PhD student in the department for the last three years. 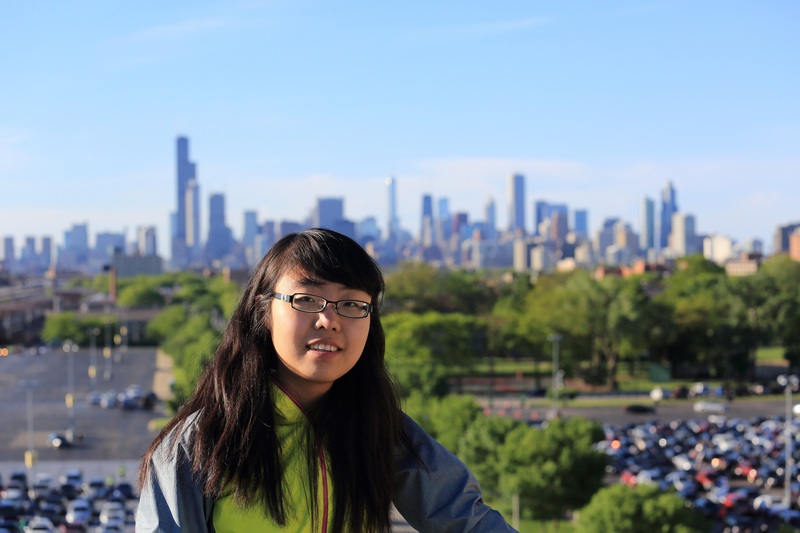 She is working with Dr. Weixin Yao on a dissertation regarding semiparametric mixture models. She is from Hangzhou, China, a city known for its natural beauty. In her spare time she enjoys cooking, swimming, and jogging. Mohammed Gharaibeh is a PhD student who will be starting his fifth year in the department. He is working on nonparametric hypothesis testing, high dimensional inference, and their applications. His major professor is Dr. Haiyan Wang. 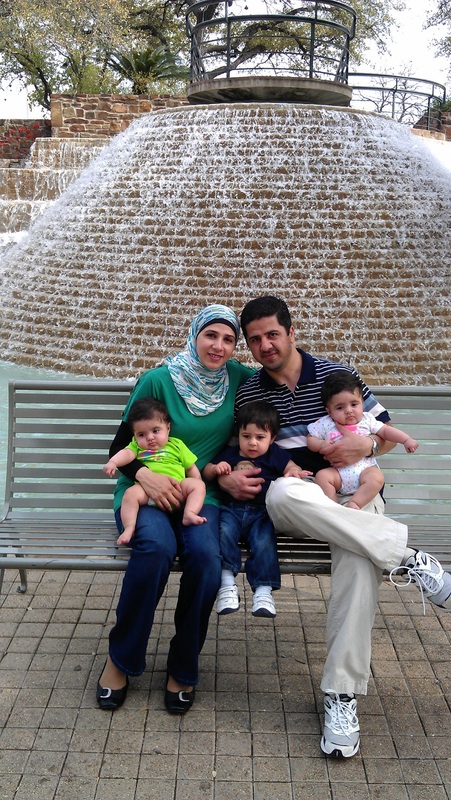 Mohammed is from Irbid in northern Jordan. Irbid is home to several colleges and universities and is known for its olives, grapes, and figs. He is married to Ola, a PhD student in Electrical and Computer Engineering at K-State. 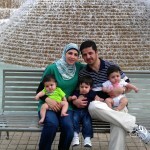 They have three children, 2-year-old Karam and twins Rose and Arz (9 months old). He comes from a close and well educated family of three brothers and five sisters. He notes that his late mother and family have provided support, strength, and encouragement. Alex Becker is an undergraduate student in his third year at K-State with a double major in statistics and mathematics. He is from Hays, Kansas, and is a graduate of Thomas More Prep-Marian High School. He enjoys reading, particularly books about theology, philosophy, sports, and science fiction/fantasy. 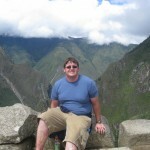 He likes playing sports recreationally and writes a sports blog. He also enjoys watching movies and television, trivia and puzzles, and eating pizza. He was the captain of his high school Scholars’ Bowl team which won the state championship in his junior and senior years. Nick Bloedow is an MS student in the department who just finished his second year. His master’s report with Dr. Chris Vahl is exploring equivalence testing in relation to the recommendations provided by the European Food Safety Authority on the safety evaluation of Genetically Modified Organisms. 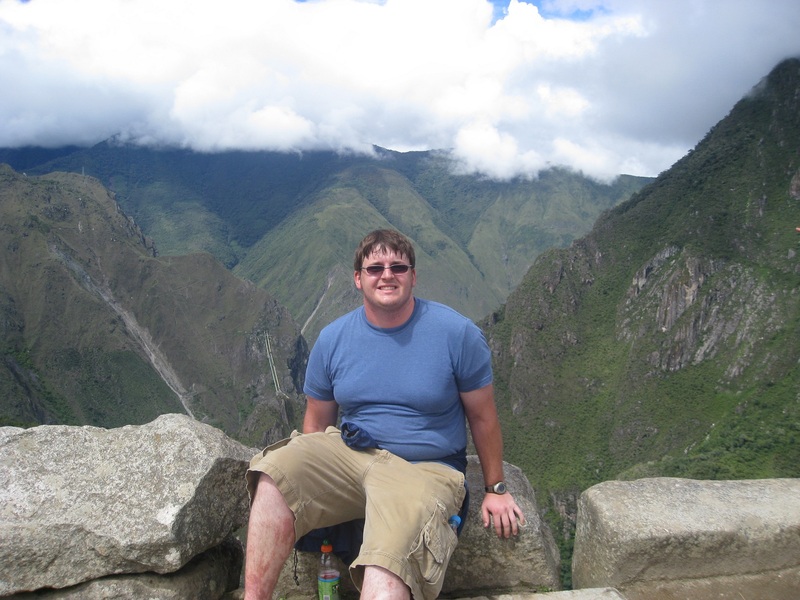 Nick is from Oshkosh, Wisconsin, a college town similar to Manhattan. He likes spending time with friends and family, playing sports, watching television and movies, traveling, woodwork, and pottery. He enjoys learning and making sense of the world we live in, and he looks forward to the experiences that he will have while working as a graduate research assistant in the Statistical Consulting Lab. 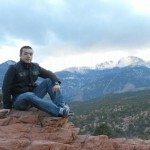 Zhining Ou is a Phd student in the department working with Dr. Nora Bello. She is developing hierarchical Bayesian models used for genomic selections based on high density single nucleotide polymorphism panels. She enjoys badminton, hiking, and other outdoor sports. She also likes cooking, collecting currencies and stamps from other countries, good conversations, and watching classic movies. She has a 22 year old cat who is still going strong. 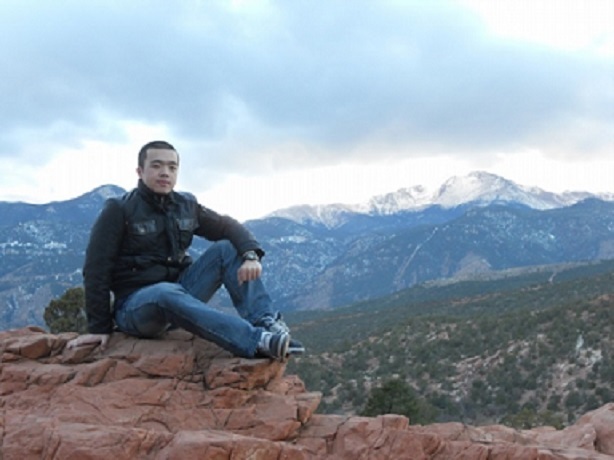 Xiongya Li has been a Phd student in our department for the last six months. Before coming to K-State he graduated from Emporia State with an economics major and mathematics minor. He would like to pursue research in Bayesian modeling and applications of statistics in medicine, biology, and chemistry. He is from Dalian, China. Dalian is a located on the east coast of China and is famous for seafood and beauty. He enjoys sports and in a big K-State football and basketball fan. His fiancée will also join our department this fall.